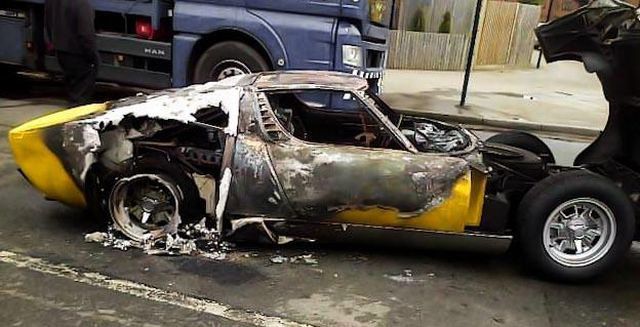 Foxtons estate agency founder Jon Hunt claims a total of € 1.25 million in compensation after his Miura went up in flames in April 2013 while his son was driving it home from the Lamborghini garage in East London. He had driven less than a mile when he noticed white smoke coming from the engine. 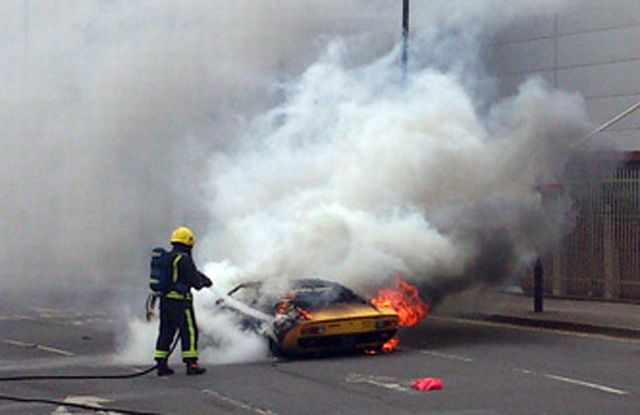 Just minutes later, the 1971 car burst into flames. Nobody got injured, but the material damage is outstanding. At the time of its 1966 launch the Miura was hailed as the world's fastest road car. Only 764 cars have been made and each is said be worth €700,000. Hunt believes the luxury car specialists who handled the work, H.R. 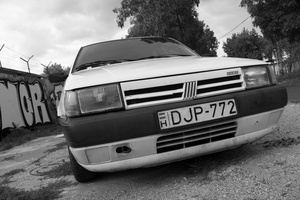 Owen Dealerships Ltd. are guilty of negligence and has decided to sue the company. He is claiming £700,000 in compensation, plus damages for storage and 'loss of enjoyment' of the vehicle. The billionaire claims that the wrong type of spark plugs was fitted when his Lamborghini Miura SV was serviced by the garage last year.